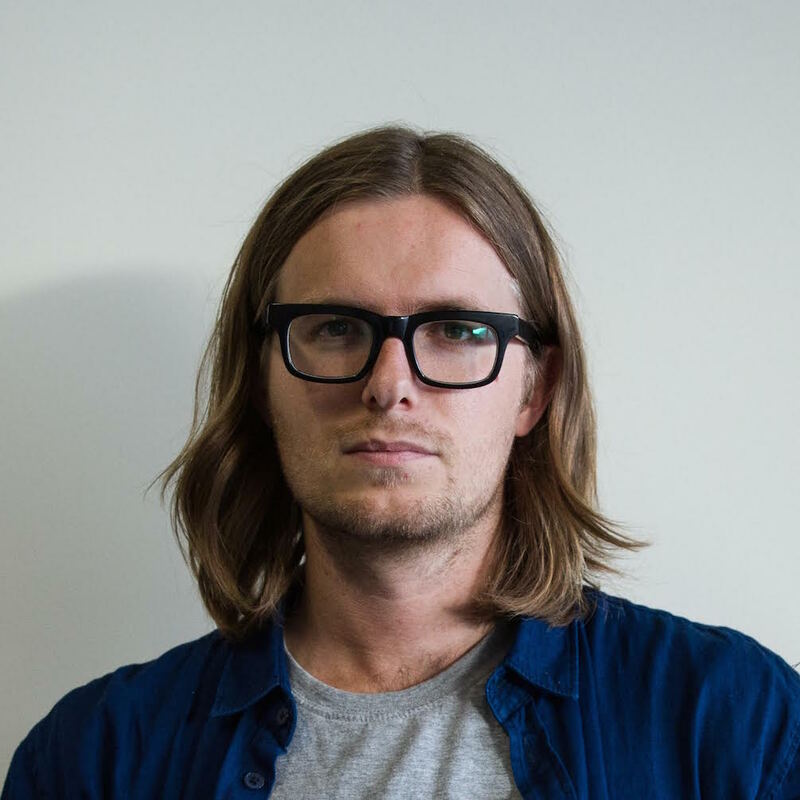 Sam Cooney runs publishing organisation The Lifted Brow, which makes a quarterly literary magazine, a commentary website, produces events, awards writing prizes, and now publishes books. He is publisher-in-residence at RMIT University, and teaches sessionally at RMIT and University of Melbourne. He has commissioned and edited work for a variety of other publishing houses and publications, and his own writing has been published in many magazines, journals, and newspapers. He sits on non-profit arts boards, recently undertook a residency with McSweeney’s Publishing in San Francisco, and helps kids make literary magazines at 100 Story Building. He has hosted events and chaired panels at writers’ festivals here and overseas, and has been a judge of the Victorian Premier’s Unpublished Manuscript and also the Non-Fiction Prize awards, and the Lord Mayor’s Narrative Non-Fiction Prize.